In a memo addressed to the academic community dated April 12, University Registrar Paulino Gatpandan announced the new schedule for the Baccalaureate Mass, which will now be held on June 28, and 42nd Commencement Exercises, which will now be held on June 29 and 30. In the original schedule of academic year (AY) 2017-2018, the Baccalaureate Mass was scheduled on June 20, with the 42nd Commencement Exercises scheduled on June 25, 26, and 27. 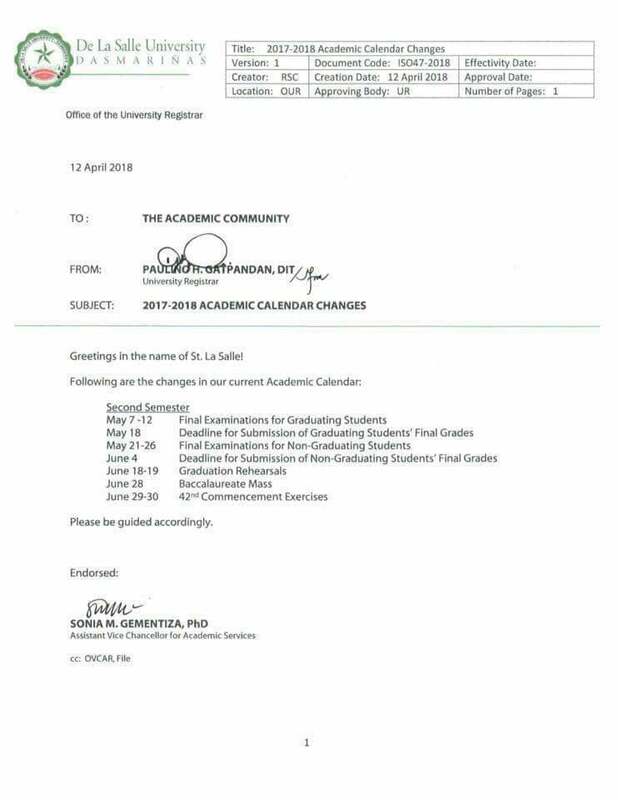 As announced in the memo, the final examinations schedule for graduating students was also rescheduled from May 21-26 to May 7-12. The submission of final grades deadline was also rescheduled from June 4 to May 18. 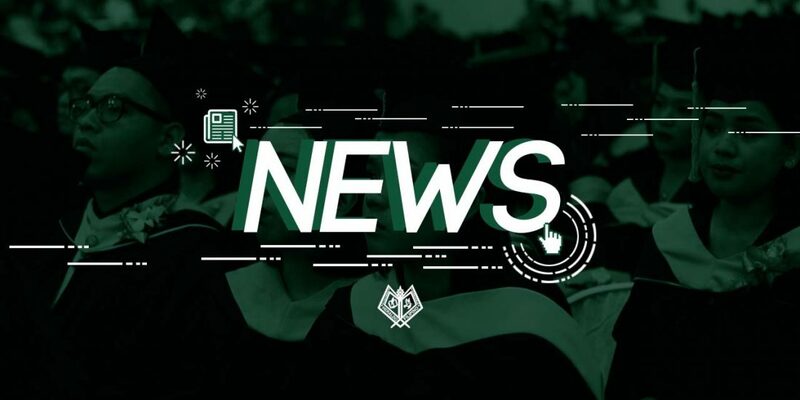 As per Gatpandan, the rescheduling of the Commencement Exercises and Baccalaureate Mass was a result of the scheduling conflict of President Br. Gus Boquer due to the commencement exercises of a college in the De La Salle Health Sciences Institute (DLSHSI). 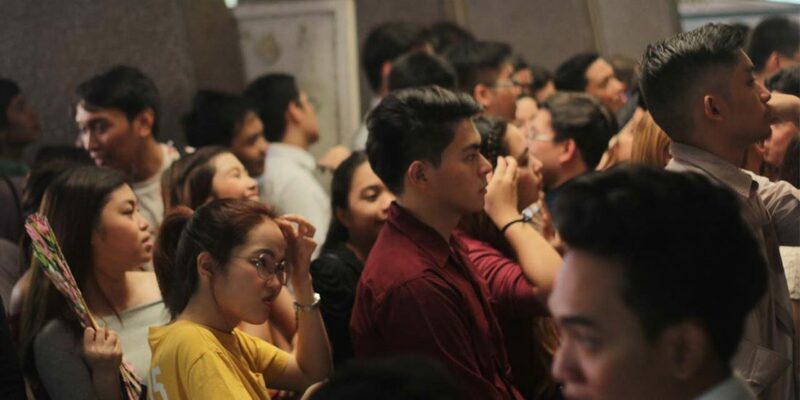 “During that time na nagpa-schedule ang [DLS]HSI ng graduation… Just so happened na walang naka-plot doon sa schedule ni Brother, na-plot na June 26 ‘yung kanilang Baccalaureate Mass, [and] June 27 ‘yung graduation, which was already announced sa parents and sa students [of DLSHSI], then approved kay Brother, so in that case, magko-conflict sa atin,” Gatpandan said. In a similar scenario last AY, as stated in an article by the Heraldo Filipino, the 40th Commencement Exercises was moved due to the “obligatory tasks of the administration” and the “unavailability of keynote speakers,” to which the students expressed their disappointment with the “inconsideration” of the administration in the unanticipated change in schedule. 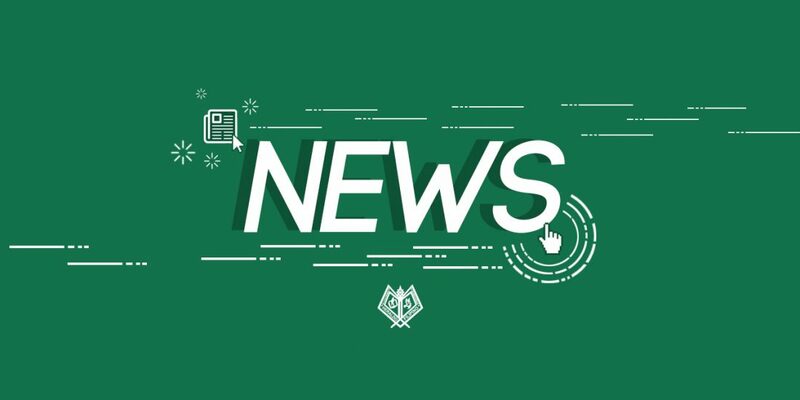 To avoid the same circumstance, Gatpandan mentioned that for next AY 2018-2019, once the academic calendar is finalized, the Office of the University Registrar (OUR) will coordinate with the Office of the President for the schedule to be plotted in the President’s calendar of activities. 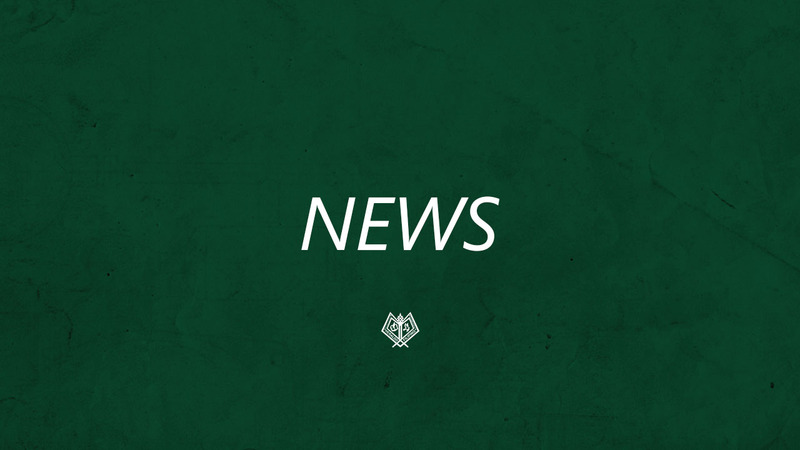 However, Gatpandan clarified that since the Brother President has other important assignments to attend to, the OUR and the Brother President have “no control” whenever he is needed as a Lasallian Brother. “Hindi kasi natin hold yung schedule ni Brother. We cannot continue with our graduation even though it is scheduled if our Brother President is not around during that time… Of course, hindi naman being President lang ng La Salle Dasma ‘yong task niya. As [a] Lasallian Brother, meron pang mga other assignments na kailangan niya attend-an,” Gatpandan furthered. Gatpandan confirmed that the new schedule has already been finalized with Br. Gus. The updated academic calendar can be viewed on the DLSU-D website.